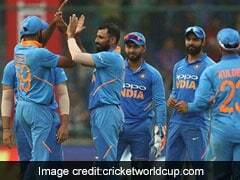 India are slated to tour Australia for three T20 internationals, four Test matches, and three ODIs from November 21 to January 18. 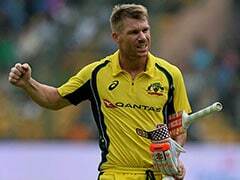 Cricket Australia has made it clear that they are open to more tour matches against India, as requested by Indian head coach Ravi Shastri. 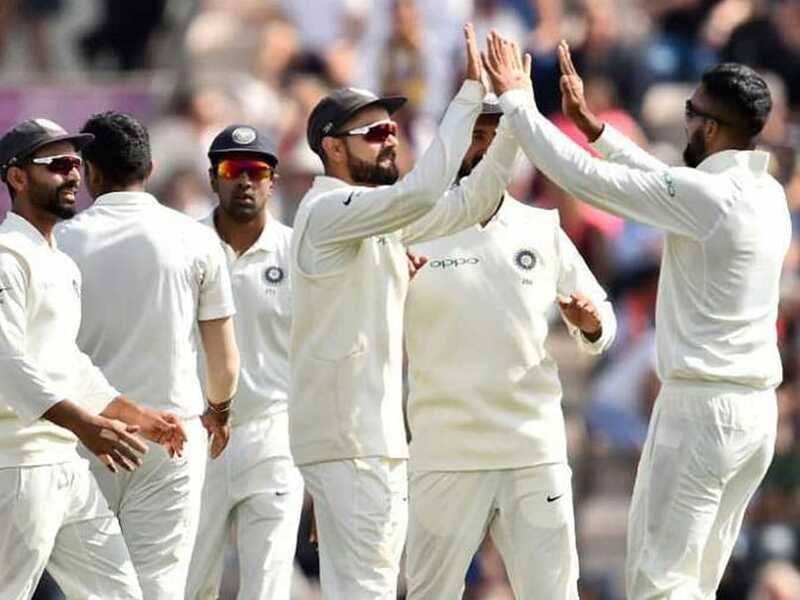 According to media reports, Shastri had demanded more warm-up games against Australia ahead of the four-match Test series commencing December 6. Responding to the same, a CA spokesperson said that they are willing to explore options, but are still waiting for an official notification from the Board of Control for Cricket in India (BCCI). 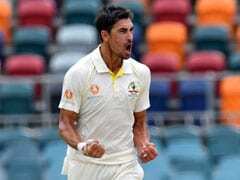 "We are happy to discuss options with the BCCI, but we have not received any formal notification to increase the number of tour matches prior to their series commencing in Australia," cricket.com.au quoted CA spokesperson, as saying.